The N400 has numerous features that help it stand apart from the competition. It does so with a full array of exciting options that have been designed specifically with cooling performance in mind, especially water cooling. 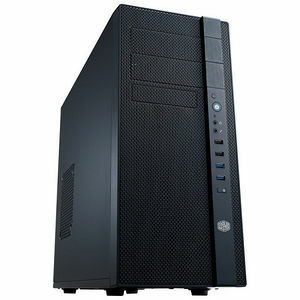 Its full mesh front panel and well-ventilated layout provide for a more abundant flow of air throughout the case. Fully embracing water cooling, N400 supports radiators up to 240 mm.